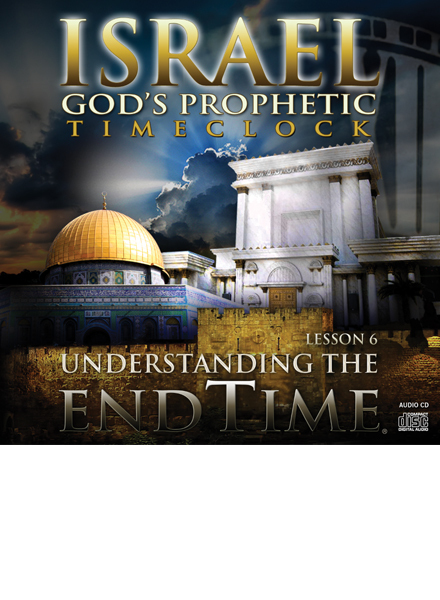 Lesson 6 of the Understanding the Endtime Series: Over 2,500 years ago God gave a prophecy whose fulfillment will be completed in the very near future. This prophecy foretells the beginning of a seven-year period that will end at the Battle of Armageddon. The beginning of this final seven years is just ahead of us now. In this lesson we will clearly explain the event that will mark the beginning of the final seven years, and we will explain what will happen during these last seven years before the Second Coming. This is one of the few prophecies in the Bible with a specific time frame disclosed in it. That's the reason this prophecy is called, "A prophecy with a date on it."